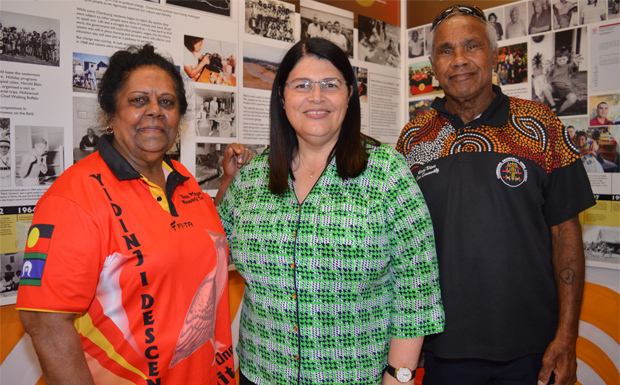 Minister Grace visited Murgon High and Murgon State schools before dropping in to the Council Chambers and The Ration Shed Museum in Cherbourg where she chatted with community Elders. 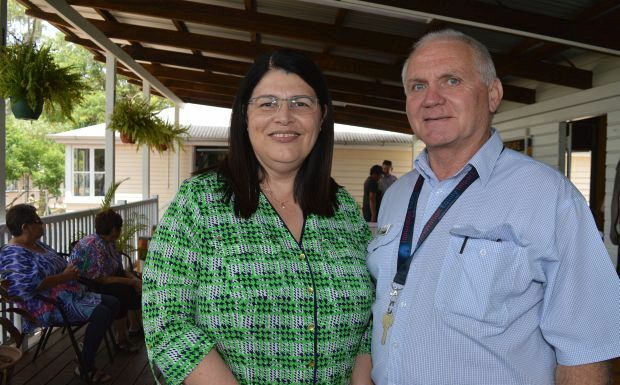 She then headed to the Gundoo Early Learning Centre and Cherbourg State School to talk to teachers and students. Speaking to reporters, the Minister said she wanted to learn if there were any particular needs at the local schools, and also to see how the schools, communities and families were working together to improve school attendance. She said the Clontarf Academy program had been doing excellent work with boy students, increasing attendance from 60 per cent to 80 per cent in three years. 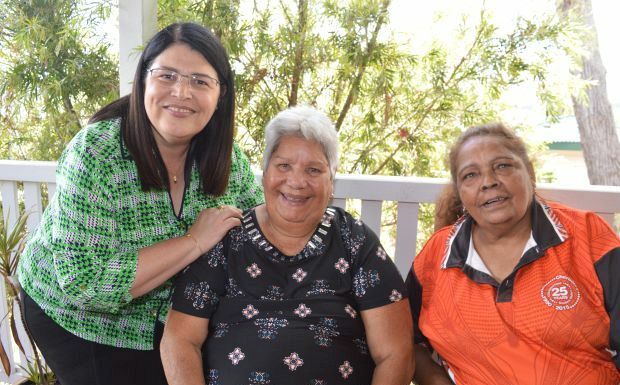 To build on this success, a Girls Academy would open at Murgon State High School and Cherbourg State School in 2019. But the really big news for Murgon State High School was the possibility of a new performing arts centre / indoor sports facility. “We’re working on a new admin building for the school to give them a really good presence, a good entrance. The school doesn’t seem to have a main entry point, so we’re working on that,” Minister Grace said. However, she said she had also taken a look at the school’s undercover area. “I think its a bit inadequate so we’re going to see what we can do about getting an indoor sports facility and performing centre, similar to what we opened up recently in Kingaroy – which is an incredible indoor sports centre,” the Minister said. 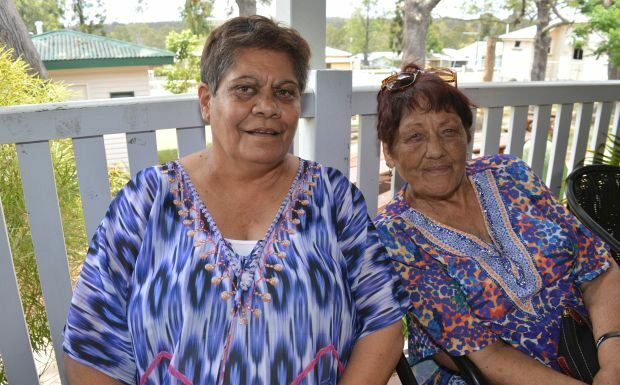 She said something similar, but perhaps not as big as the Kingaroy building, was needed in Murgon. “I’m going to get my D-G (Director-General) working on it,” she said. “I think they need more than the space they currently have.